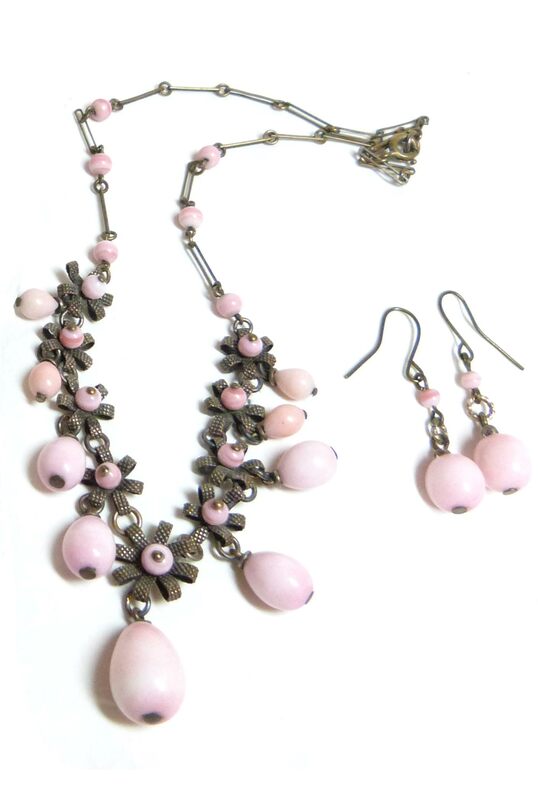 The Vintage Earring Company source and sell original vintage earrings and necklaces in the UK and internationally, as well as creating authentic period style earrings using vintage beads and components. More about us. 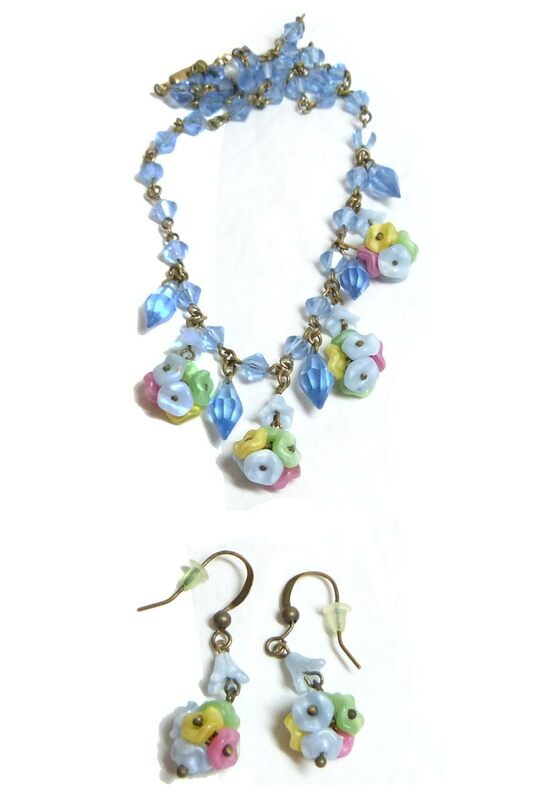 We offer a Necklace Matching Service, where we will create earrings to match your vintage necklaces. 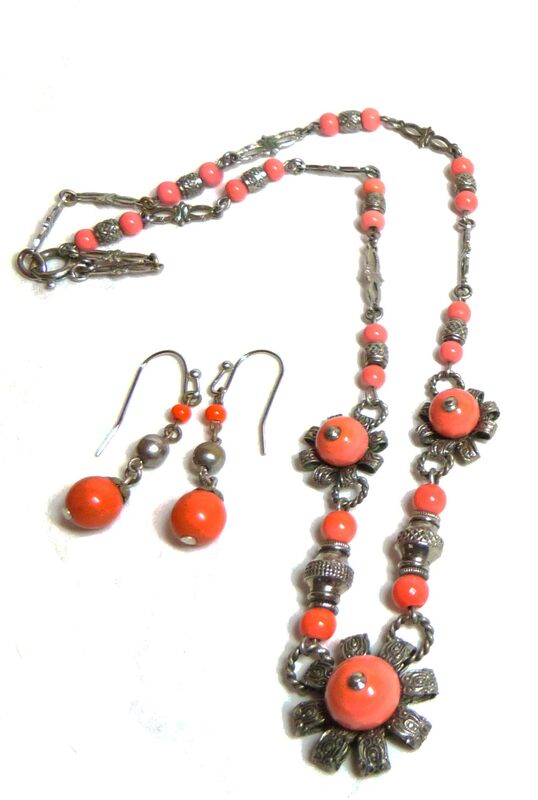 We can also produce Customised Jewellery with authentic vintage beads, components and styles.